happy friday + wishing a good weekend to you! a collection of fun enamel pins. another minimal collage by yours truly. currently inspired by ... .
a cool diy using vintage rugs for your weekend that will dress up your home. the 4 ingredient fall cocktail. 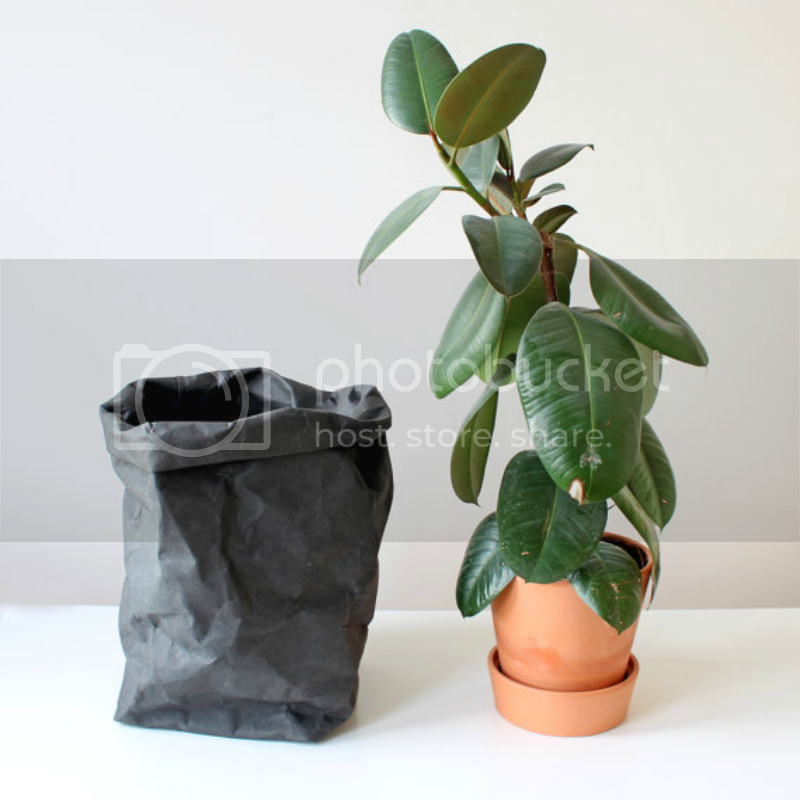 +this weeks handmade to love is a sustainable storage and plant pot by warm grey company.